The Black Knight QuickSilver TC has a head size of 75.5in2 (487cm2) and is strung with the Power Nick 18 string for excellent durability and playability. 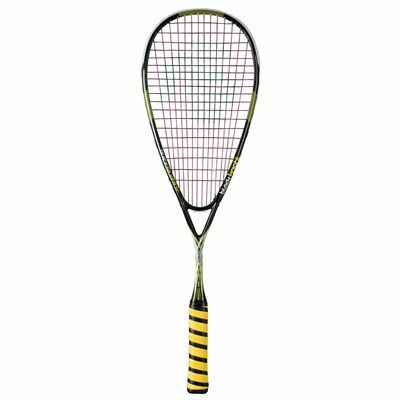 This 130g (4.6oz) racket incorporates the Thermal Core technology which strengthens and stabilises the frame, as well as ensures faster racket recovery during impact. The nXS Nano Carbon makes the racket stronger and lighter, while the Extreme Modulus graphite guarantees reduced vibration. It comes with the Rad Cushion grip for exceptional tackiness and is supplied with a full cover for protection. 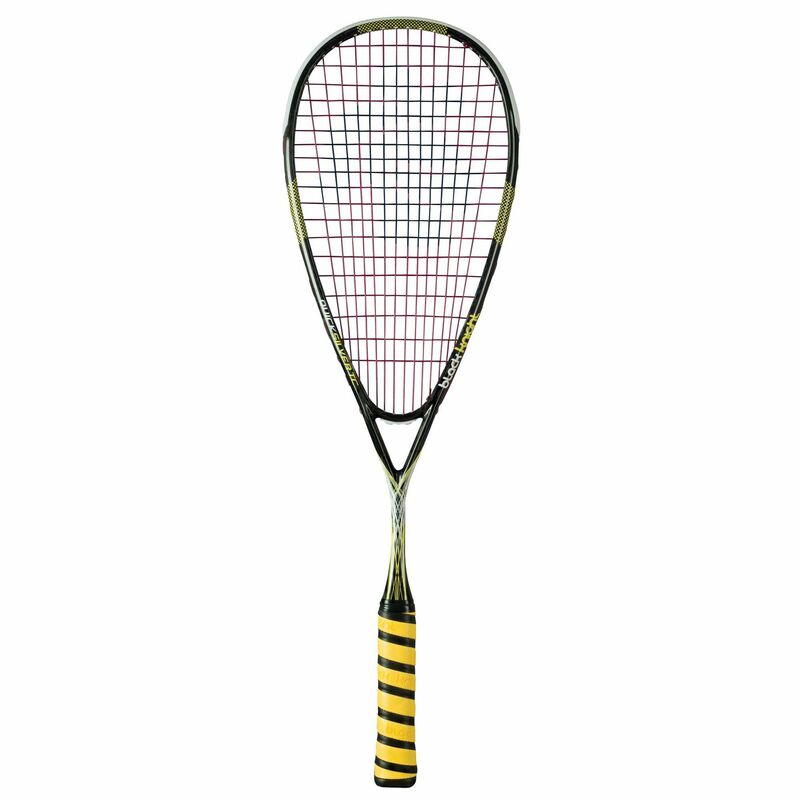 for submitting product review about Black Knight QuickSilver TC Squash Racket.